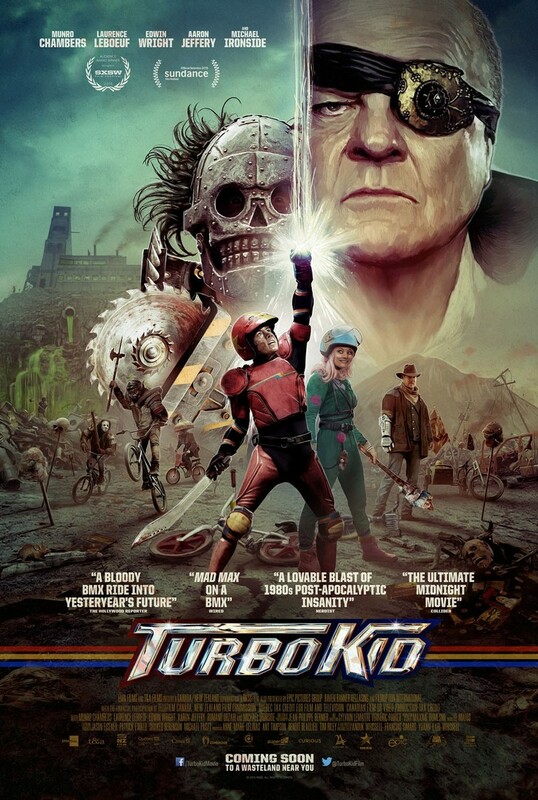 Turbo Kid DVD and Blu-ray release date not announced and available on Digital HD from Amazon Video and iTunes on August 27, 2015. A fast paced post apocalyptic odyssey, this movie chronicles the journey of a young man who is thrust into a life ridding the world of evil. The Kid is obsessed with comic books, but doesn't realize how much this knowledge will benefit him in a world following the apocalypse. Eradicating all evil is no easy feat, but with the assistance of Apple, The Kid works to end evil in the world and save the love of his life. This is an amazing story of justice, love, and what will happen after the world ends. DVDs Release Dates is the best source to find out when does Turbo Kid come out on DVD and Blu-ray. Dates do change so check back often as the release approaches.